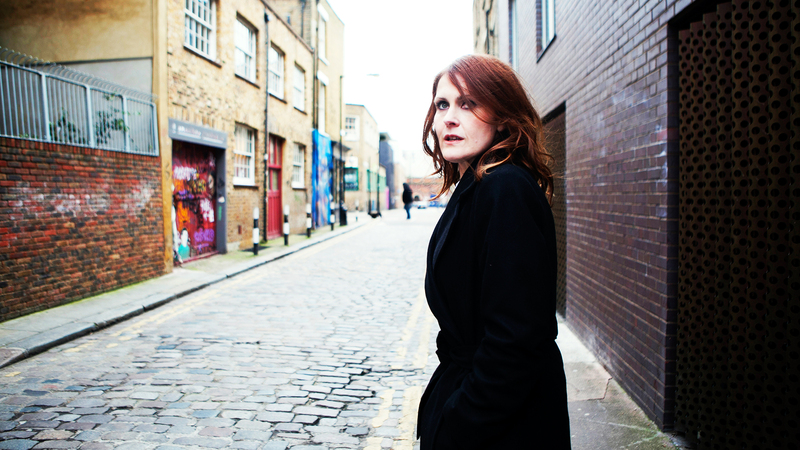 As part of London Fashion Week Alison has performed Only You for Burberry. Watch the video here. 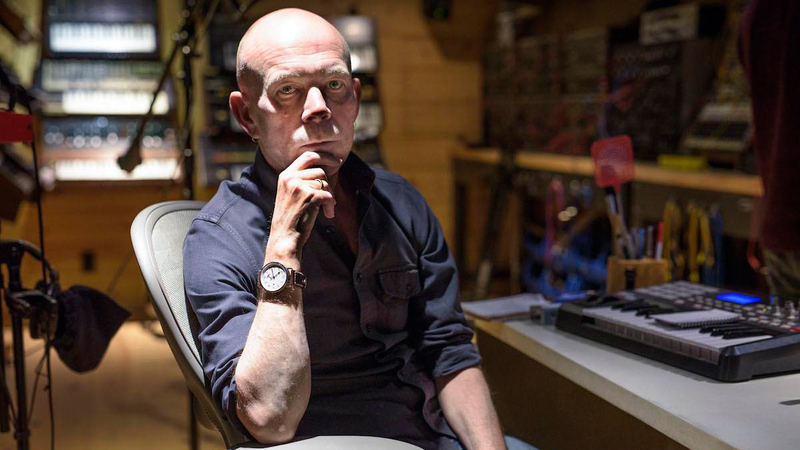 Vince Clarke will be making his European DJ debut with two shows in Denmark in September.